BBQ Unique had a rebrand! We are now The Snobby Butcher! The service has been given a whole new look! It has been totally redesigned by DW Graphic Design Ltd. The service offers event catering for private parties, weddings, events and special occasions. 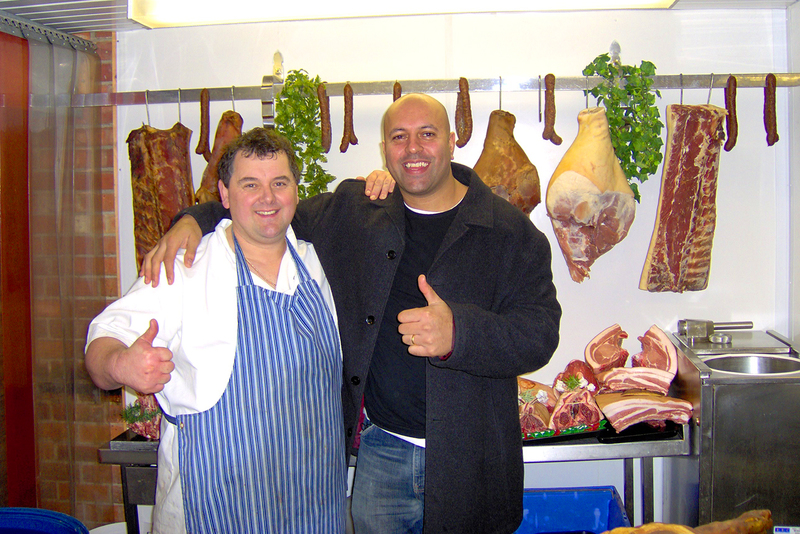 The Snobby Butcher could be just the service you are looking for! Ever had too big of a number of guests to cater for where it has become stressful? Well now you can be stress free! The Snobby Butcher service allows us to do the cooking for you! Handy right? There will be no need for planning or prepping. We can provide you with quality, locally sourced meats. We enjoy every moment of prepping for our clients, it’s our passion. We cater for everything from small business gatherings to large weddings, birthdays or other special occasions. We provide for vegetarians and cater to dietary needs with every event. We offer a choice of salads, cutlery and waitress service if required. Johnny even provides expert advice!